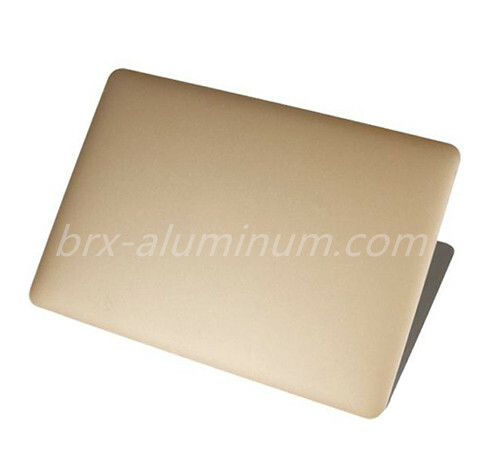 This is a kind of anodized aluminum laptop shell processed by sandblasting. 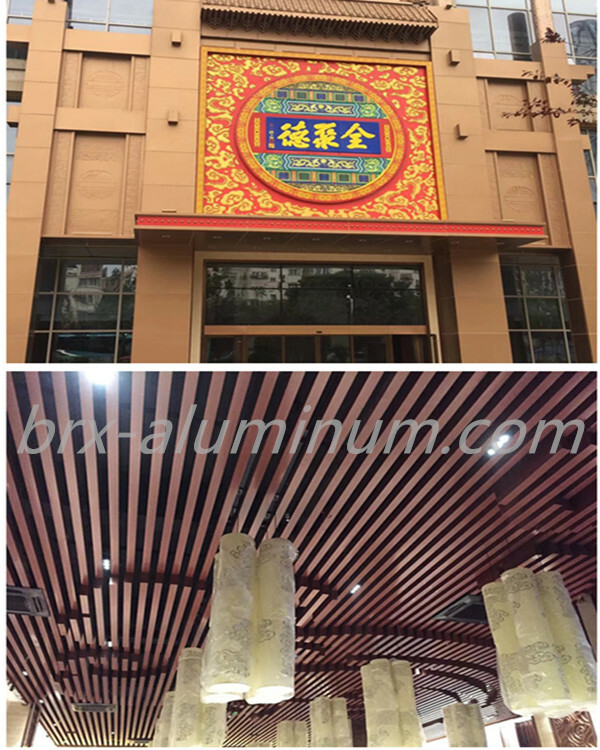 Its sandblasted texture looks very modern and the aluminum material with anodization has wonderful characteristics like high hardness and toughness, wear-resistance, stain resistance and so on. These fantastic characteristics improve its performance and the quality. Looking for ideal Anodized Sandblasted Aluminum Alloy Sheet Manufacturer & supplier ? We have a wide selection at great prices to help you get creative. 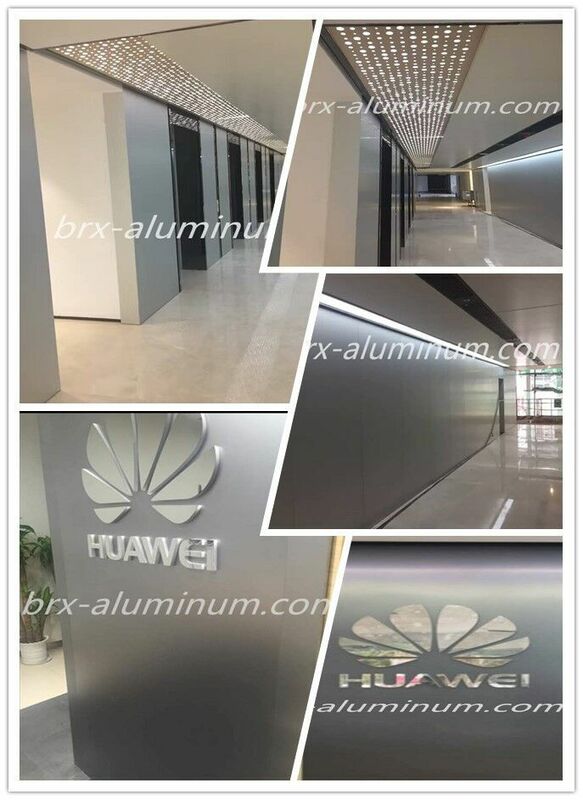 All the Anodized Sandblasted Aluminum Alloy Plate are quality guaranteed. 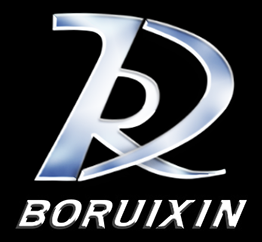 We are China Origin Factory of Anodized Sandblasted Aluminum Alloy Product. If you have any question, please feel free to contact us.